After divesting server and chip fab units, is IBM still too big to succeed? With Hewlett-Packard and eBay breaking themselves up, there is renewed speculation about which legacy IT company will be next. Some are putting their money on Cisco. 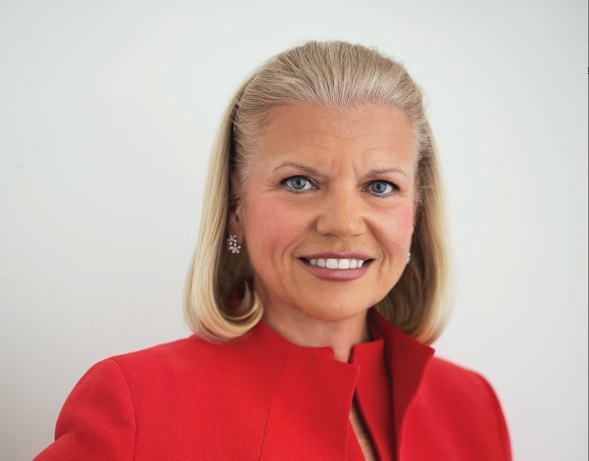 Others posit that IBM, especially after its tenth-consecutive sub-par quarter, should do the same — an idea that IBM CEO Ginni Rometty discounted out of hand on CNBC. But some wonder if this will be enough to restore IBM’s luster. Big Blue still runs a ton of diverse businesses, many of which appear to be on the wrong side of history. The move to incremental SaaS software rentals and the transition of more workloads to public clouds that rely on no-name commodity hardware as opposed to, say, IBM mainframes or high-end servers, make things tough time on the IT giant. Given the high-volume, low-margin model that is cloud, IBM may still be too big to succeed. Big bets like Watson with its coolio natural learning/AI component have not paid off yet and the jury is still out on how much traction IBM SoftLayer has had in a cloud world where [company]Microsoft[/company], [company]Google[/company] and [company]Amazon[/company] Web Services are spending multiple billions of dollars every year or so. After last week’s rough earnings call, RBC Capital Markets analyst Amit Daryanani told Bloomberg news that IBM should at least consider a break up. “Are you better off having an IBM services and an IBM software-plus-hardware company as standalone entities? … That seems to be a more interesting discussion to have than what can they spin off at this point,” he told Bloomberg. As Re/Code’s Arik Hesseldahl wrote, in theory it would be easy — on paper — to break IBM up into a services business and hardware-and-software business. But reality would be far different since, in his view, IBM services drive IBM product sales. That, he said, makes a split along those lines a non-starter, an assessment I share.